 Baltimore School of Music and Community Concerts at Second announce a new collaboration to promote music performance and education in Baltimore City. Baltimore School of Music is launching a new concert series called Bach in the Brewery. The first concert will take place on May 12 at Monument City Brewing Company in Baltimore City.